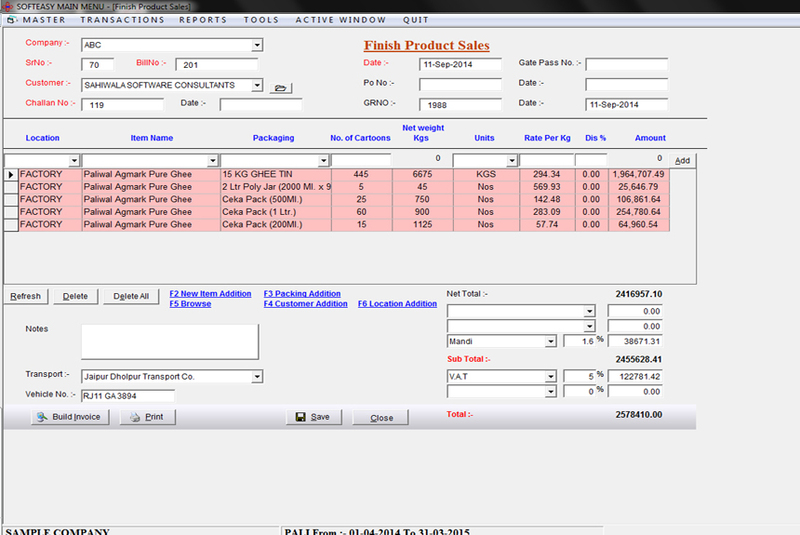 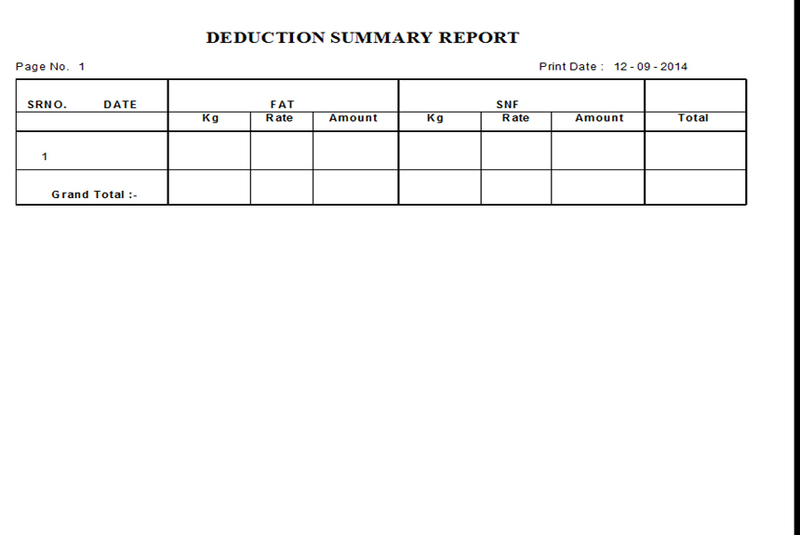 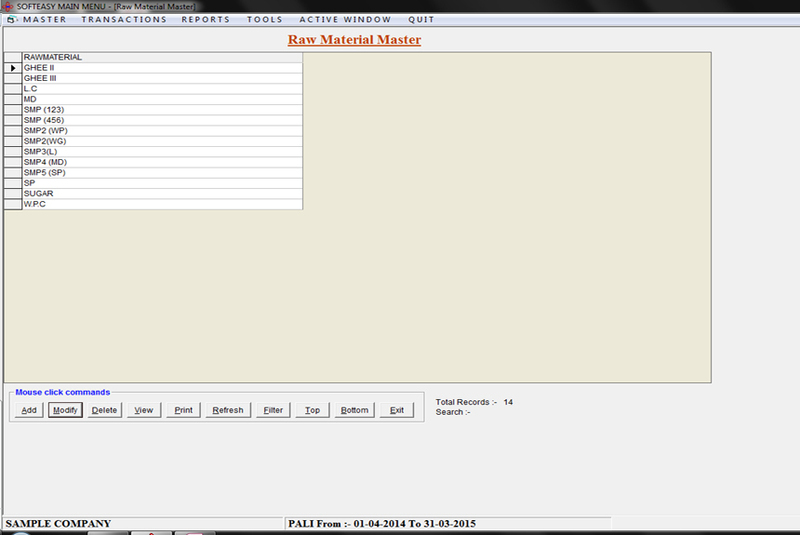 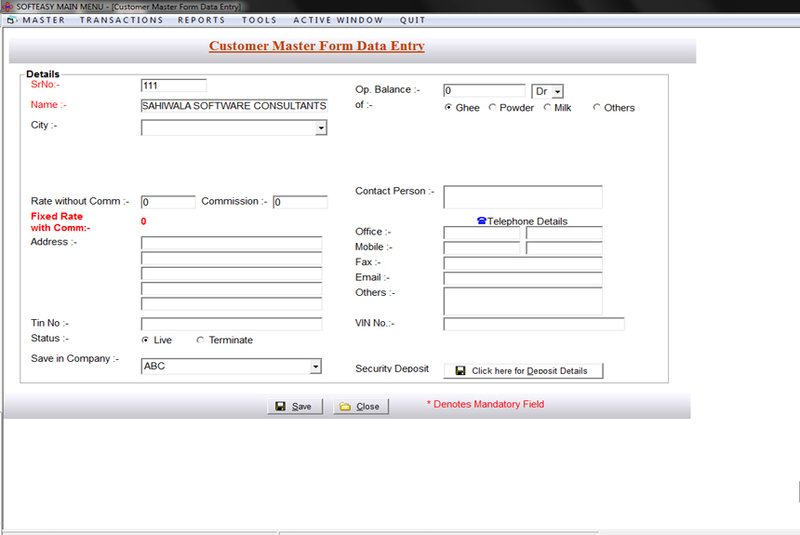 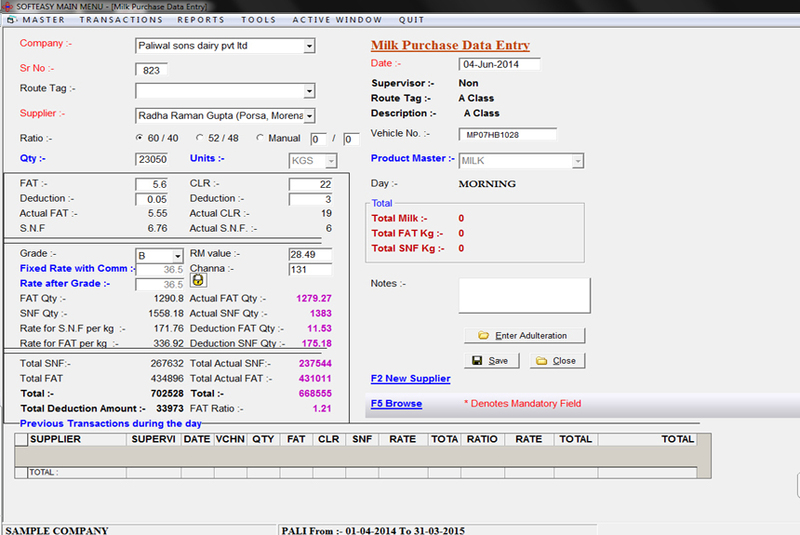 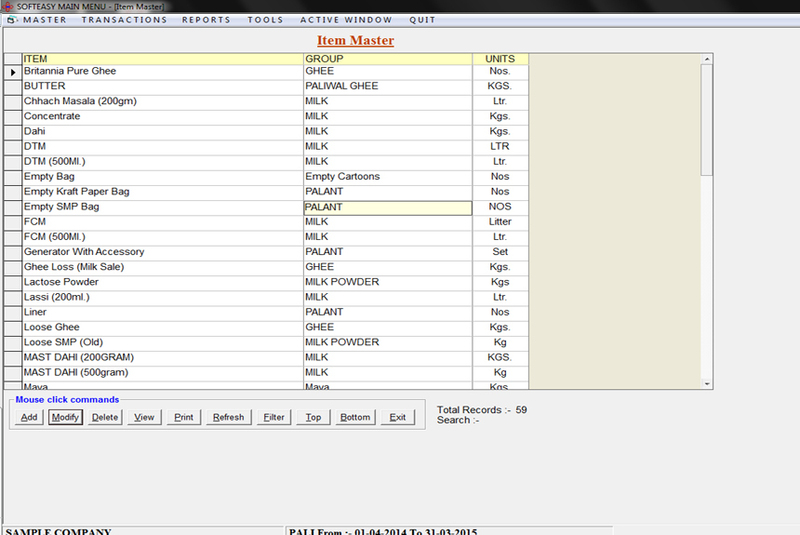 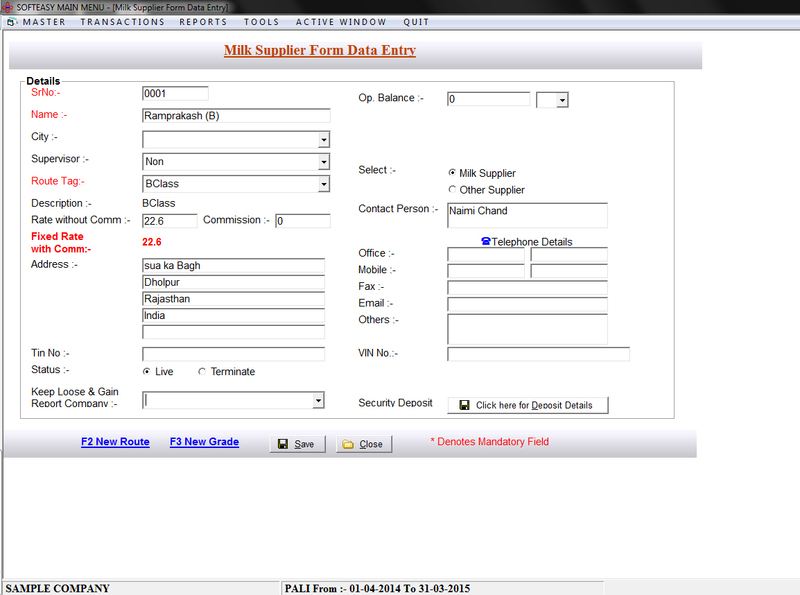 Dairy Milk Management Industry Accounting & Inventory Software. 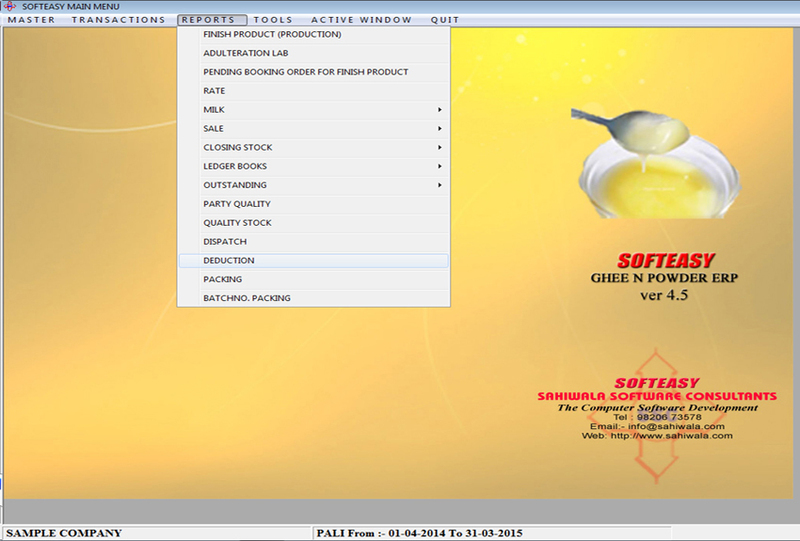 FAT & SNF are two basic important Factors in Milk. 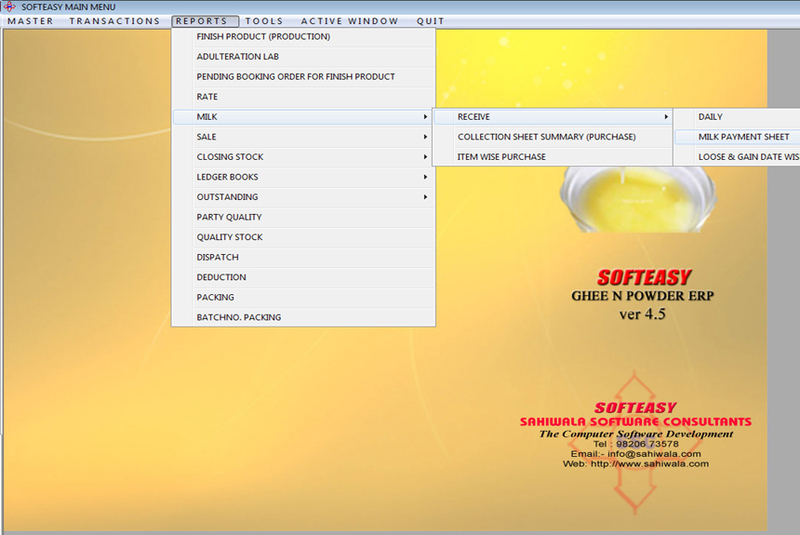 The Dairy Milk Software coducts MILK Testing Laboratory which allows to test the Raw MILK sample which certify the negative results in various tests such as :Temparature, Taste, ALCO, COB, BB, AB, Difference, Adulteration of Sugar,Salt, Urea, Malt, Starch, Glucose,Sulphate Borax Rosalic, Detergent, Ammonia, Channa, NA, ASH and etc. 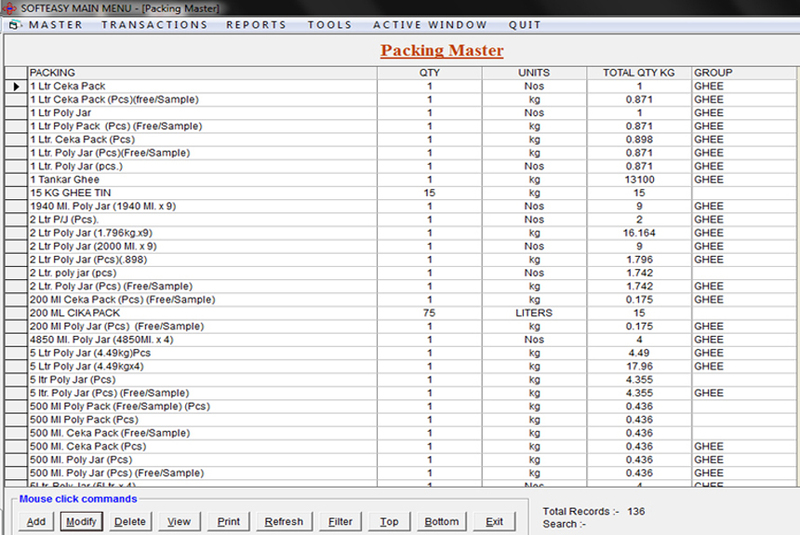 before unloading. 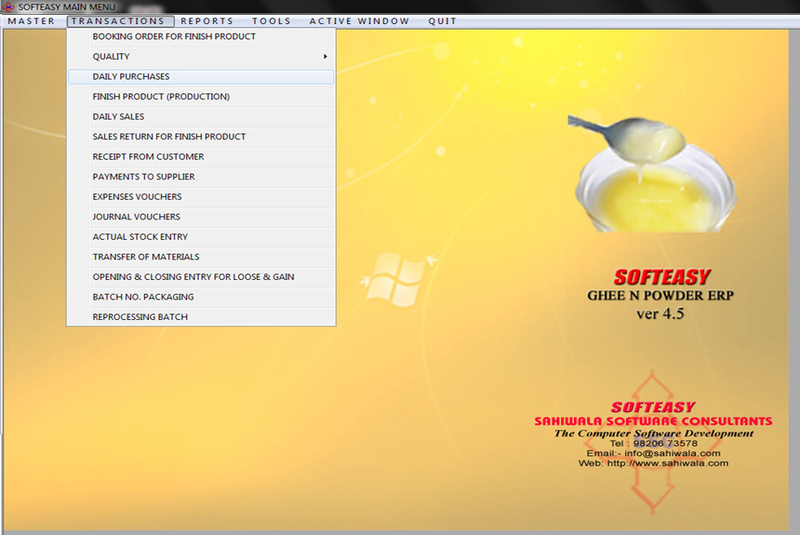 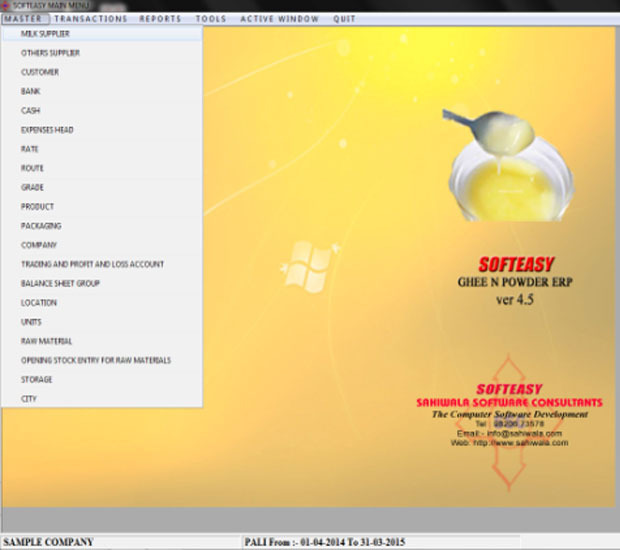 After the Certification of LAB, The Milk Delivery Management software process for Factory that produce and records of GHEE and SMP which also denotes the wastages of MILK during the cycle. 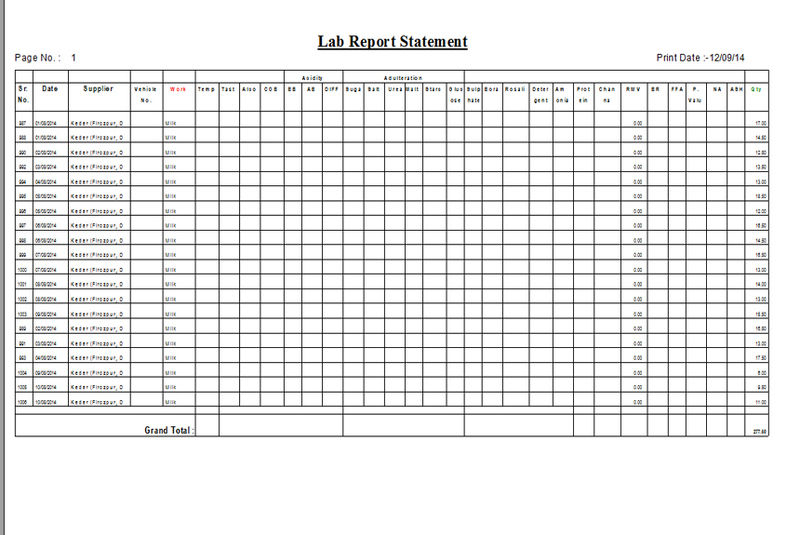 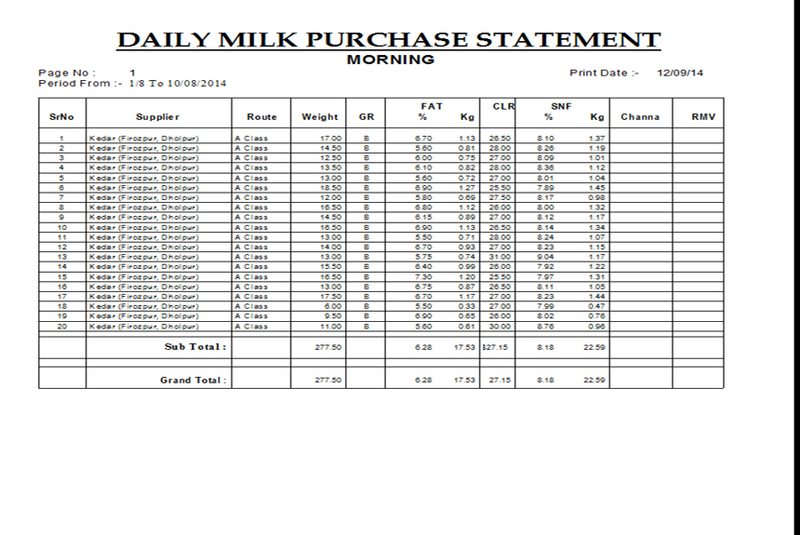 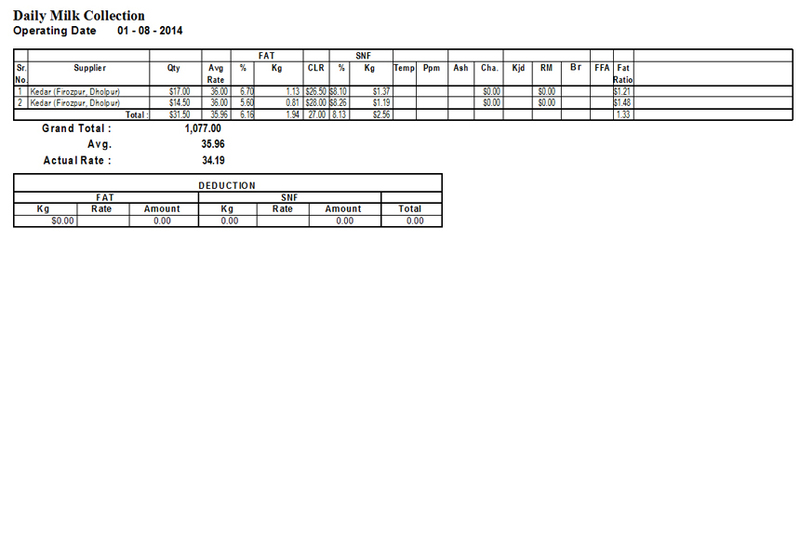 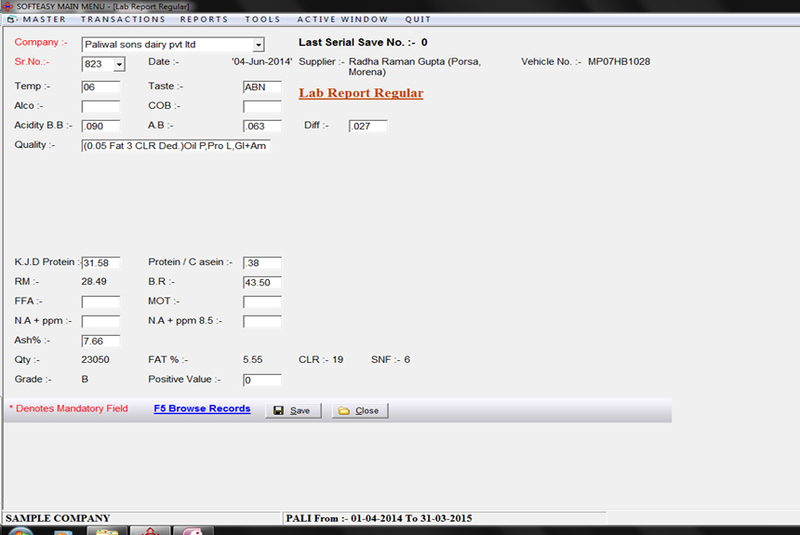 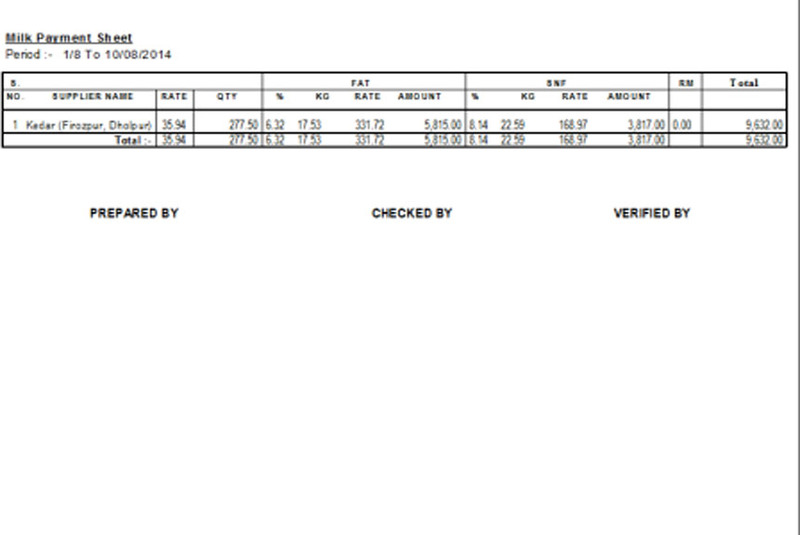 F. Daily reports of Milk Payment Sheet, Laboratory Test, Progressive Suppliers, Production Report so on.